According to historic documents, this property located near Greenspring Valley Hunt Club and Golf Course consisting of 98 acres was located directly along the route of the first running of the Maryland Hunt Club Race in 1897. In fact, the racers dashed across the front lawn. The property recently changed hands after being owned by the same family since the 1920's and the new owner had a vision for the grand mansion and the many outbuildings, including the former caretaker's residence. The new owner is an avid hunter and spent time at the world-class hunting and fishing resort, Cabin Bluff. The fond memories and the experience stuck with him and became the inspiration and direction for The Lodge. 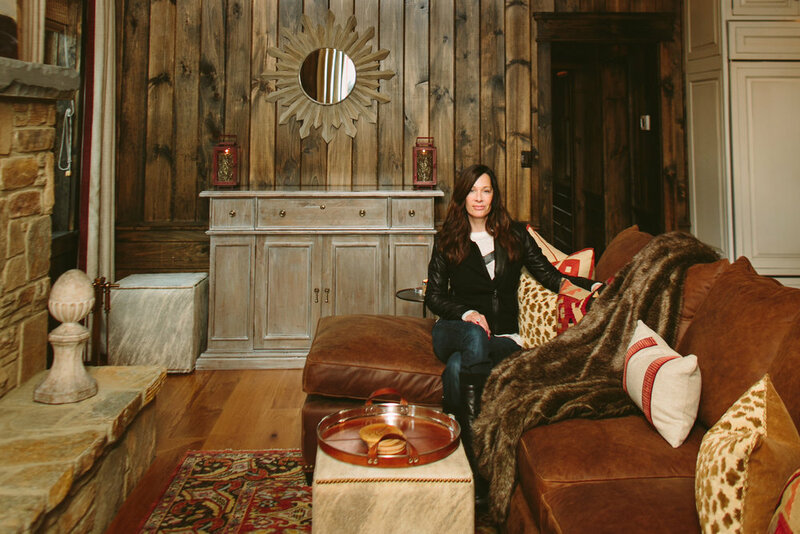 Working closely with renown Baltimore architect Peter Ratcliffe, Juliette Palarea handled every detail, big and small; literally down to the hinges and hardware. 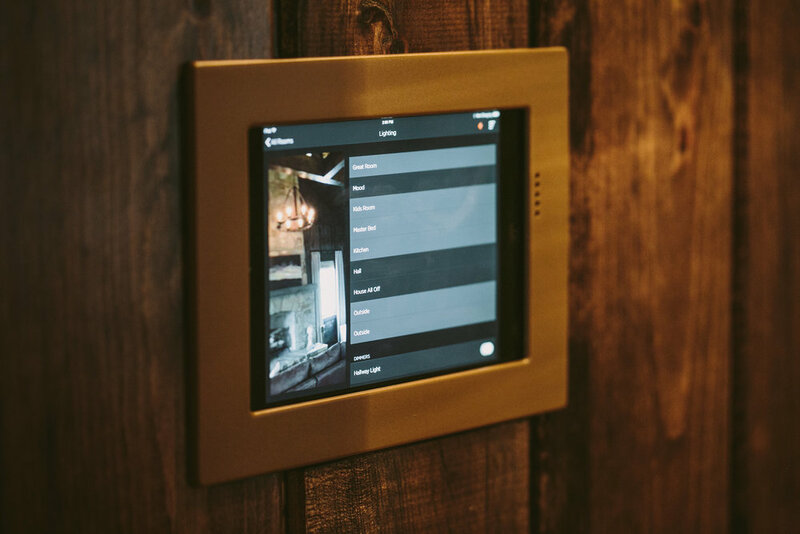 The teaming of Juliette and Peter proved to be dynamic with the final product incorporating all of the rugged rustic feel of a hunting lodge with today's modern amenities including Wolf appliances, hidden motorized flat screen lifts and integrated lighting and music controlled by touch screen and remote. "The owners gave me leeway to incorporate some of the hospitality elements I really enjoy surprising my clients with on these types of jobs", stated Juliette. "Things like stocking the present wrapping area with paper and stationery and buying matching pajamas to hang on the wall in the boys' room. The boys' loft turned out to be one of the most unique areas I've ever designed. We were challenged with a tall space and limited floor square footage...so we went up". The loft design incorporated three sleeping levels interconnected by ladders; a fun place for any boy to sleep. We professionally captured many of the elements mentioned in this article, along with some others. You can see them in the gallery below.